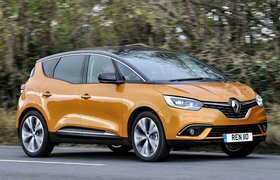 Renault Scenic long-term test review | What Car? 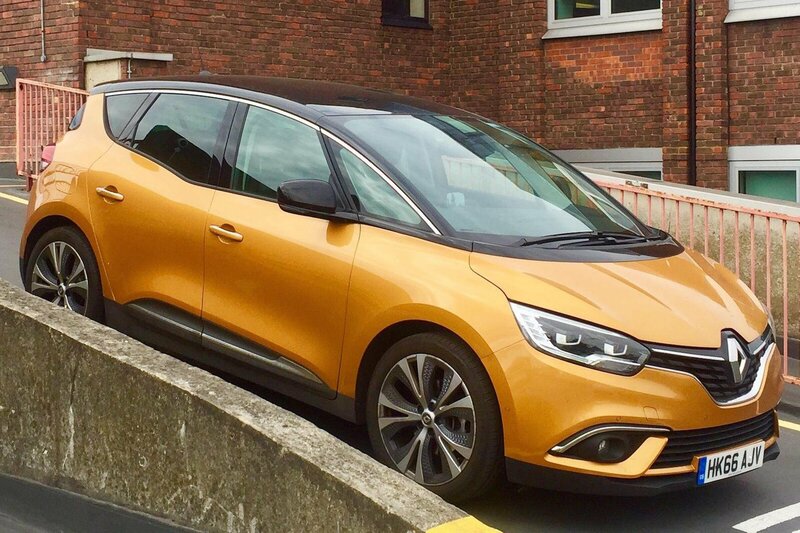 After head snapper John Bradshaw received a shiny new Skoda Octavia long termer, his ‘old’ Renault Scenic has been available while a new custodian is found. With a long trip from Sussex to Suffolk ahead of me, the frugal MPV seemed like a good option. A few miles down the road, I wasn’t so sure. Although our car’s head up display meant I could keep my eyes on the road and my speed at the same time, the infotainment system did the very opposite. To help make the interior look cleaner, a huge number of functions are controlled by the touchscreen. 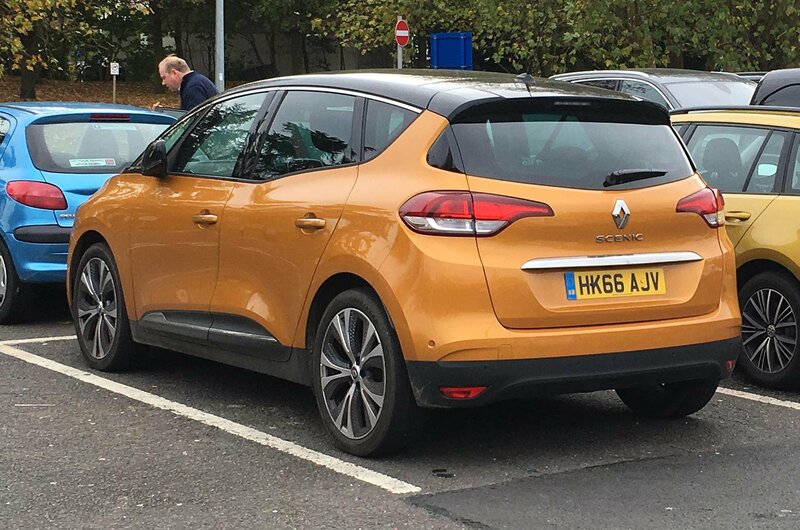 That’s fine if a system is easy to navigate, but the Renault’s can be frustrating. For a start many of the icons on screen and around the edge are just too small. Drive along a bumpy road and you’ll often find yourself missing the function you want and selecting something entirely different instead. Even if you do have dainty fingers and are driving on a super-smooth road, too many functions require you to go through a number of menus before you reach the bit you want. Even something as simple as changing the music source is needlessly complicated when done through the touchscreen. Yes, you can use the controls on the back of the steering wheel, but then you have to cycle through every source. Given my questionable taste in music and not wanting to subject my wife to Japanese dance music from the 1990s or rap-metal, I let her deal with the frustrating infotainment system. I also learned an important lesson regarding panoramic roofs. After leaving the blind open on a particularly hot day, I found the interior only slightly cooler than the surface of the sun. Not a problem I thought, peeling my bare legs off of the faux leather seats, I’ll just open the roof. It was then that I noticed that the roof may be glass, but it doesn’t open at all. While a few minutes of air-con soon brought the temperature down, I’ll definitely be closing that roof blind in future.